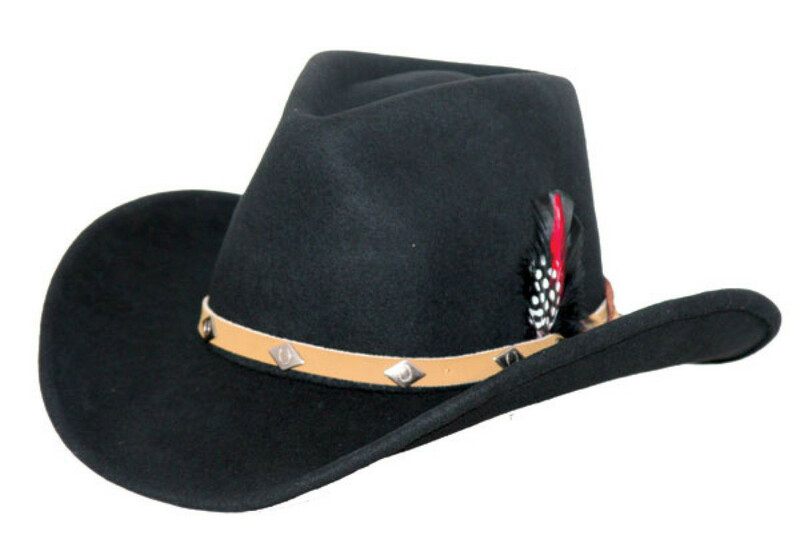 Arizona Saddlery of Clarkston carries a large selection of cowboy hats. 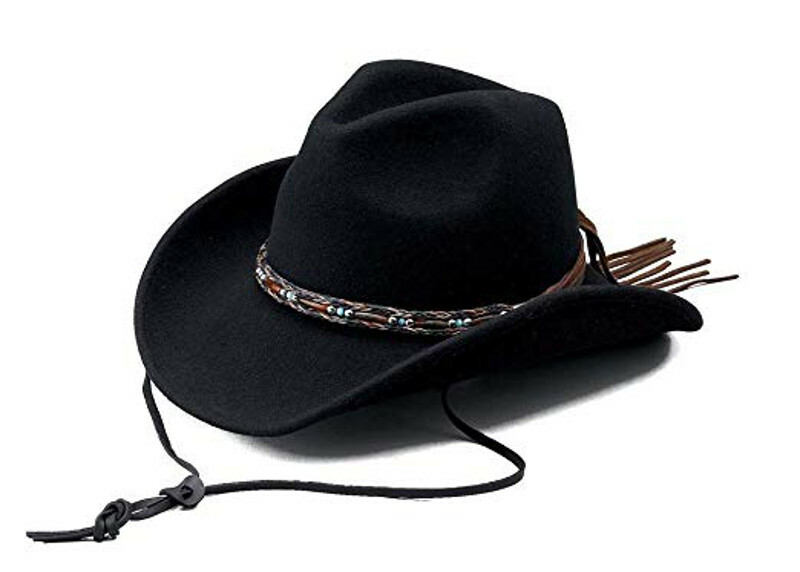 Cowboy hats for men and women. 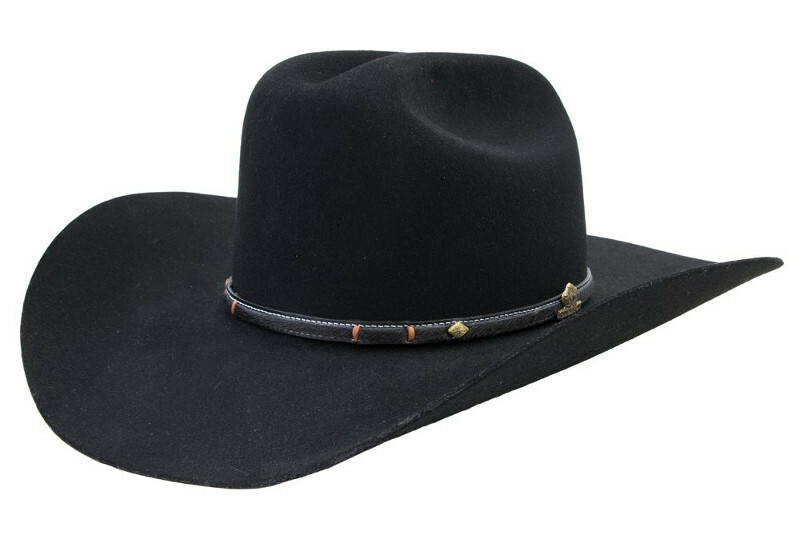 Even though we stock many cowboy hat styles from Stetson and Bailey, we can also special order non stocking cowboy hats for you! 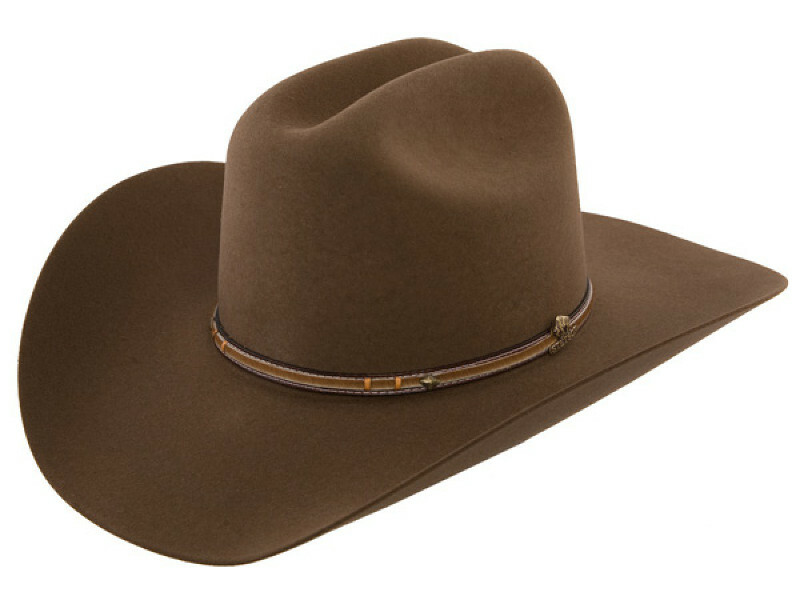 Brim: 3 1/2", Profile: 41, Crown 4 1/4", Sizes: 6 3/4 - 7 3/4, Made is the USA. Colors: Silver Sand, Black are stocked. Granite is a special order. 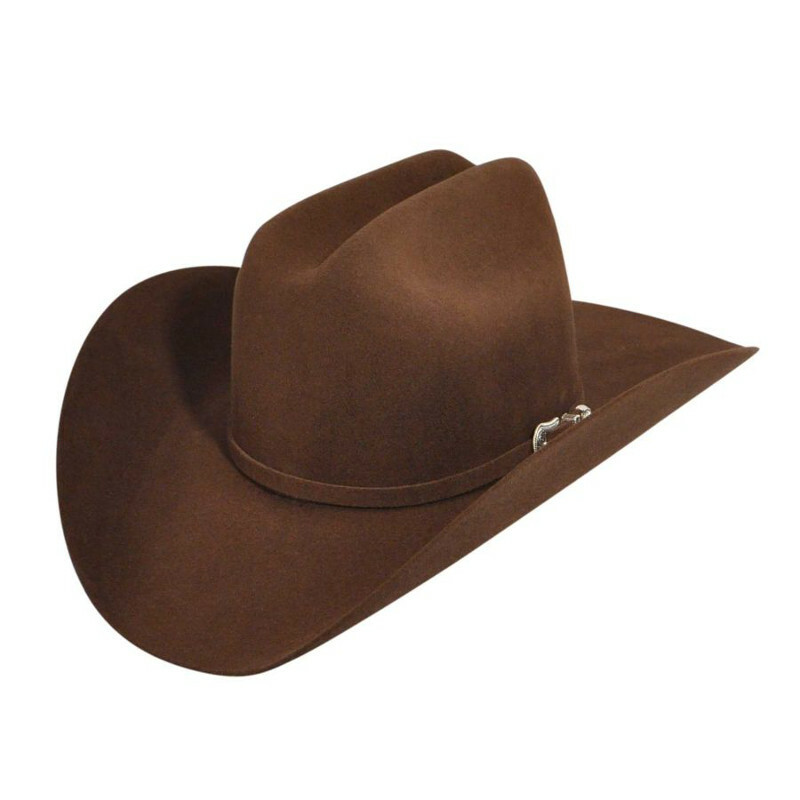 Crushable, Brim: 3 1/4", Profile: 81, Sizes: XS-XXL, Made in the USA. 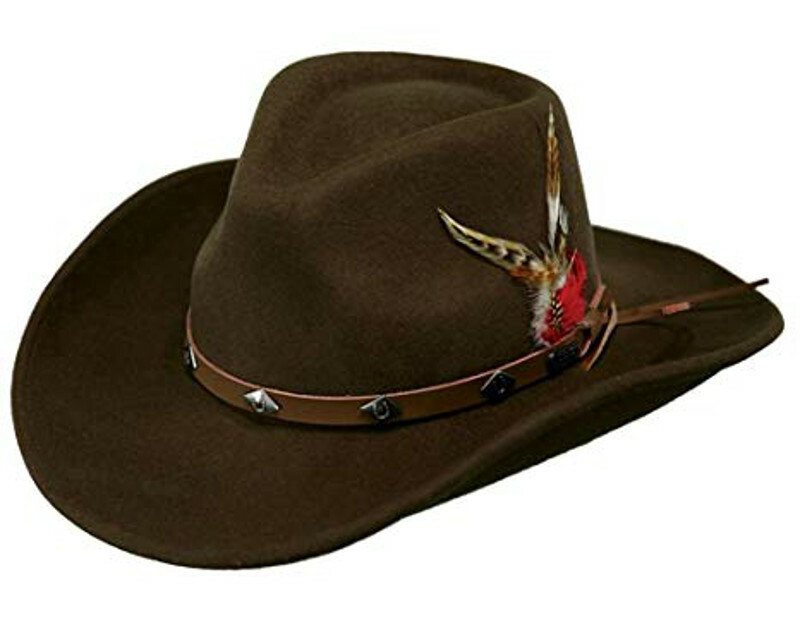 Colors: Black, Lt Brown are stocked, Mushroom is a special order. 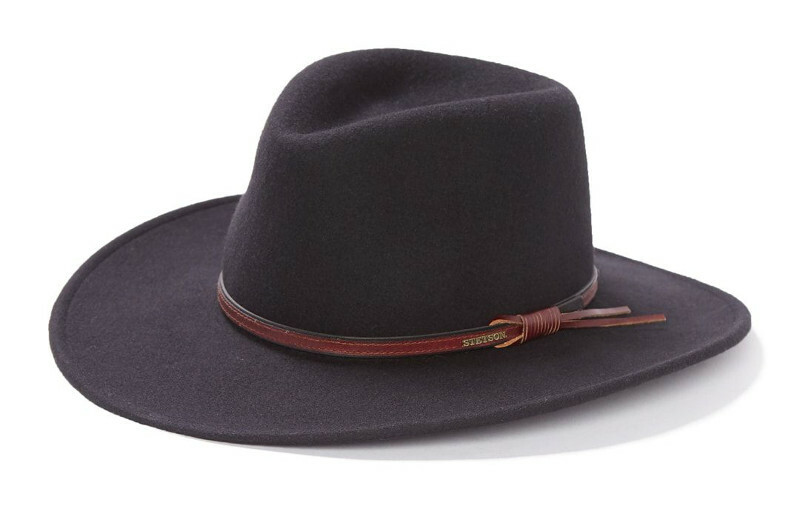 Brim: 4", Profile: 75, Sizes: 6 3/4 - 7 3/4, Made in the USA. 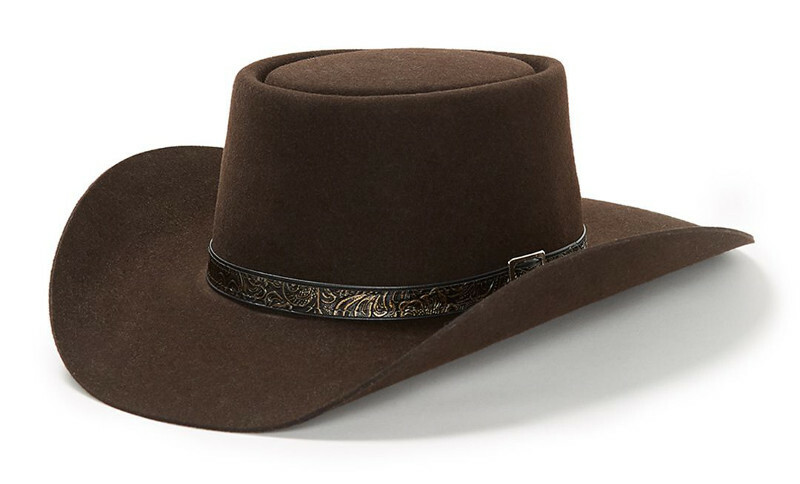 Colors: Black, Chocolate are stocked, Mink is a special order. 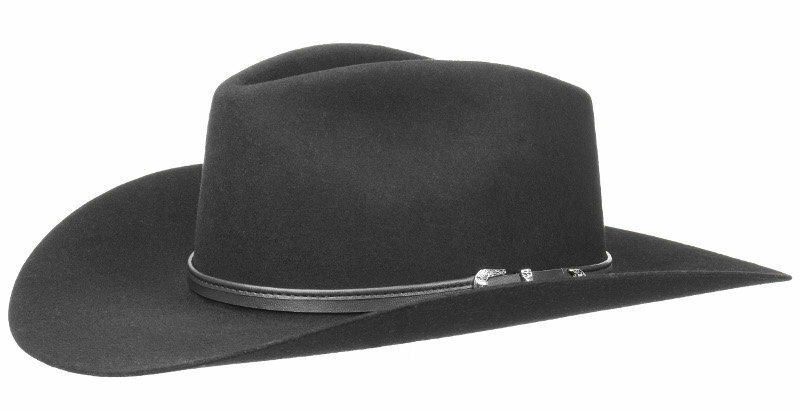 Brim: 3 1/2", Profile: 46, Sizes: 6 3/4 - 7 3/4, Made in the USA. 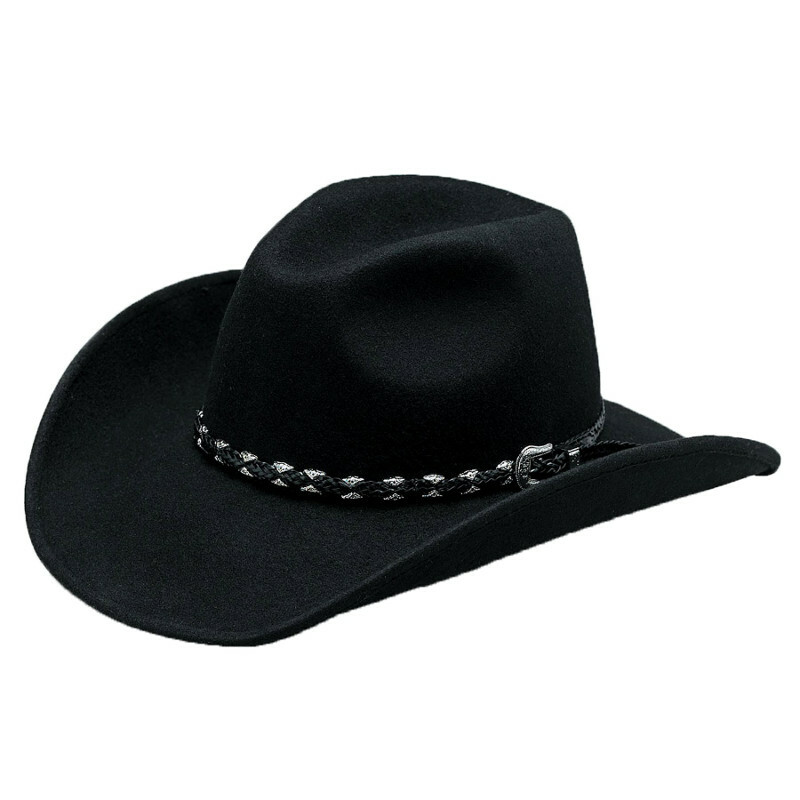 Colors: Black is stocked, chocolate is special order. 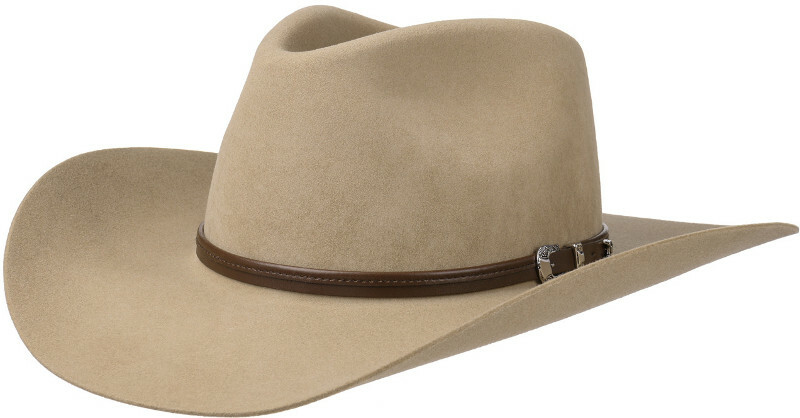 100% Australian wool, UPF 50 rating, 4 1/2" crown, 3 1/2" brim, UV protectant, chin cord, quick dry. 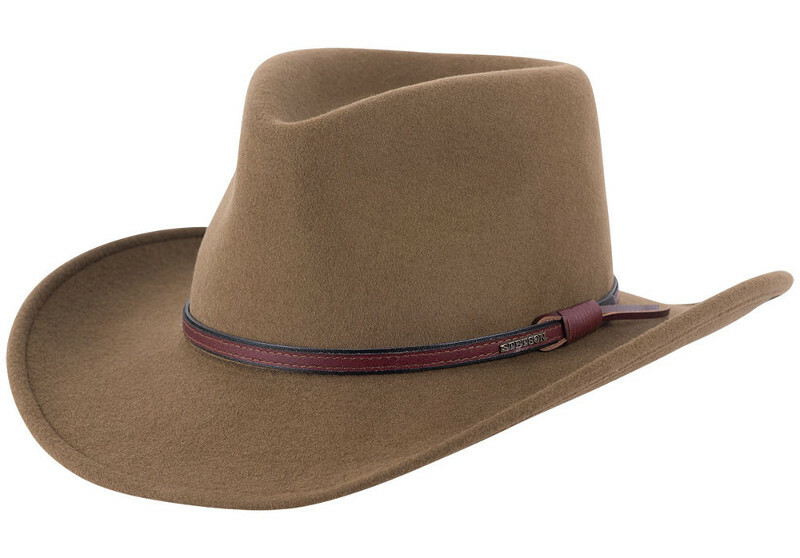 100% Australian wool, UPF 50 rating, 5" crown, 3 1/2" brim, UV protectant, chin cord. 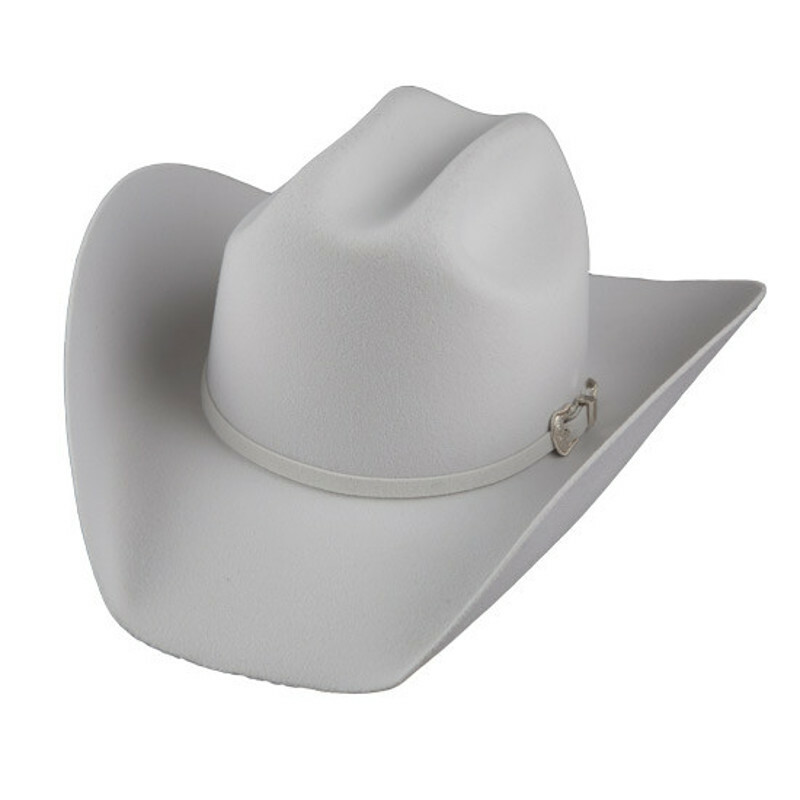 100% Australian wool, UPF 50 rating, 3 1/2" crown, 3 1/2" brim, UV protectant.